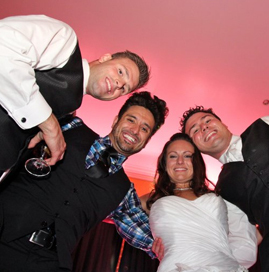 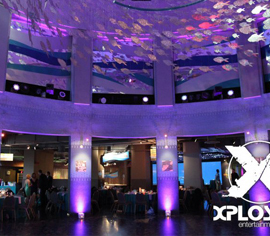 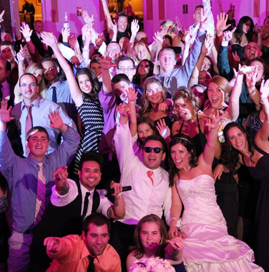 Trend setting, stylish, contemporary, and always raising the bar for Elevated Event Status. 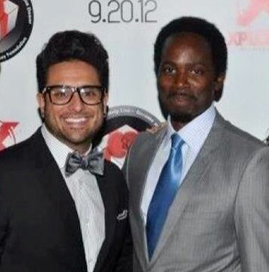 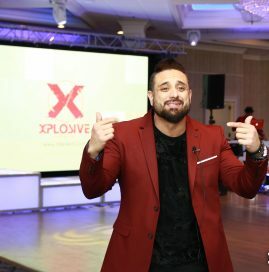 Jordan Marshall is the originator and President of Xplosive Entertainment. 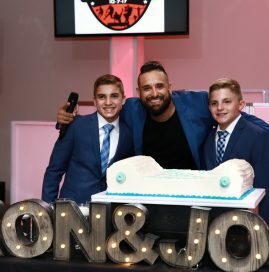 Since picking up a microphone in 2002, and with well over 1,000 Signature Styled Events under his belt, Jordan takes Event Concept & Design to new heights every time he’s out! 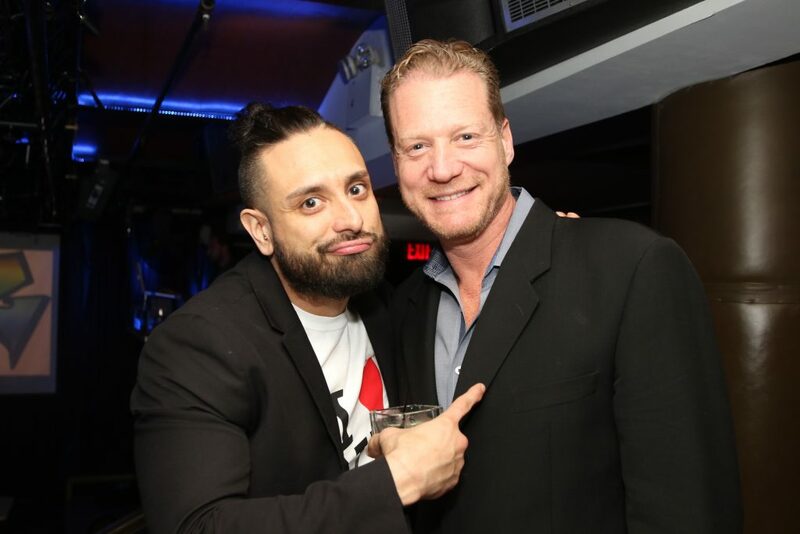 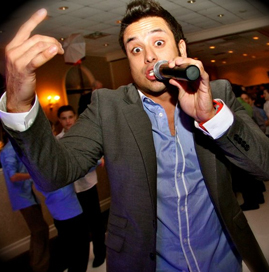 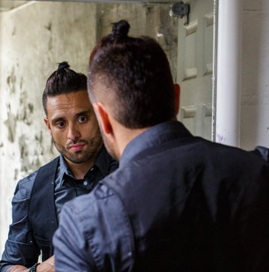 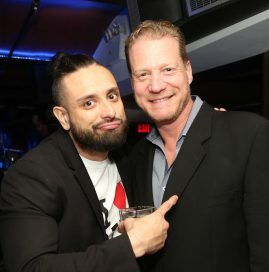 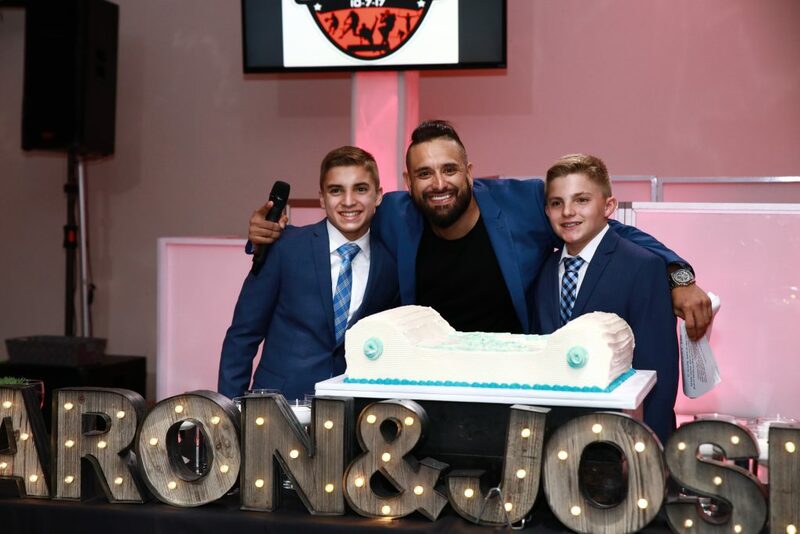 In addition to his modernized flare toward private events, Jordan has hosted and narrated in some of the most popular nightlife establishments throughout the country. 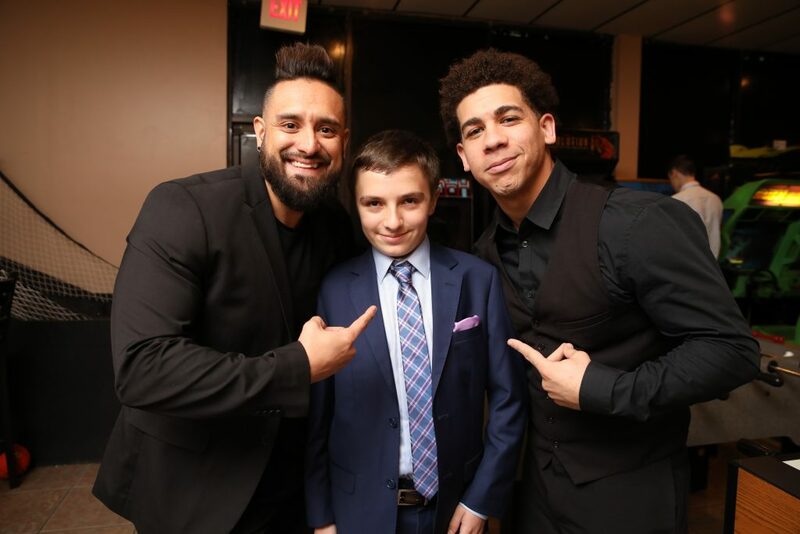 He has even been asked personally to bring the Xplosive experience to places such as Los Angeles, Chicago, New York, Atlanta, Dallas, and Montreal. 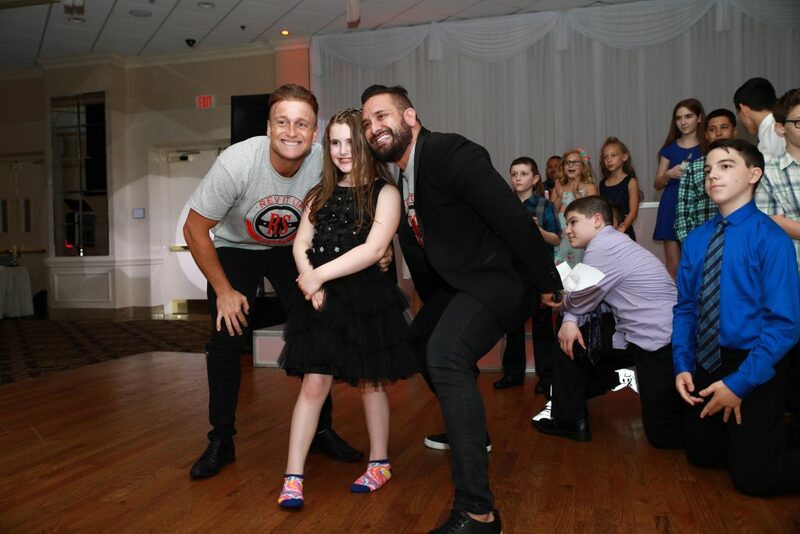 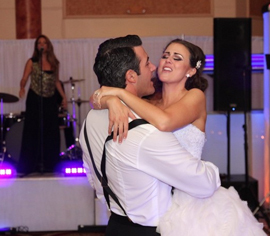 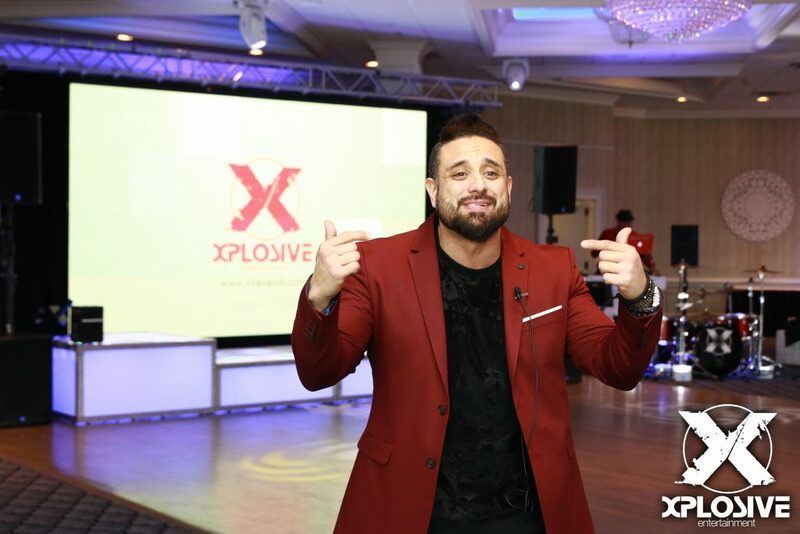 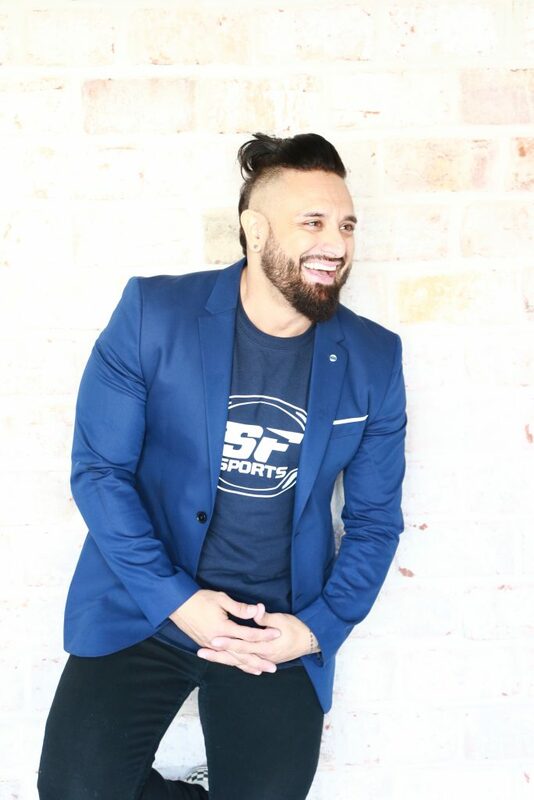 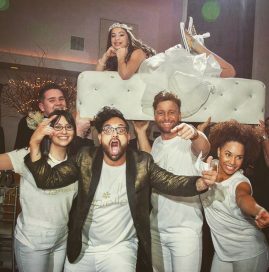 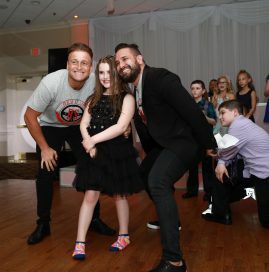 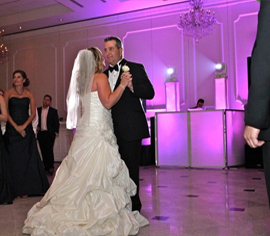 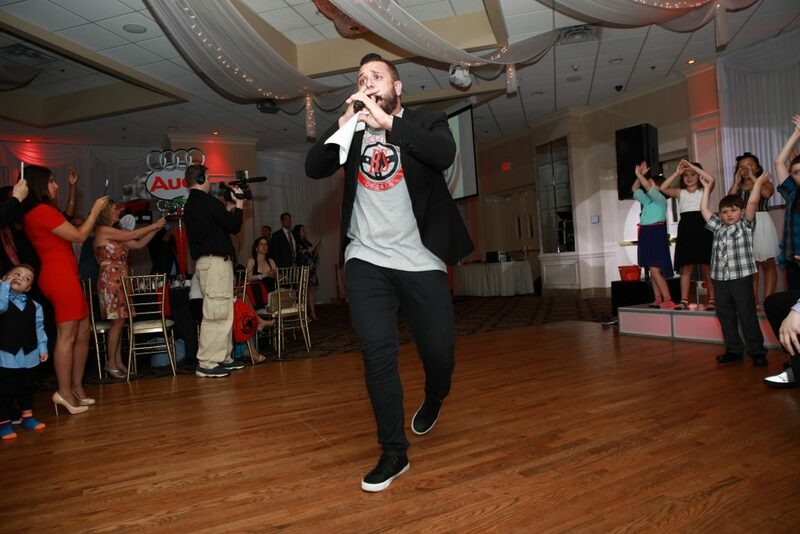 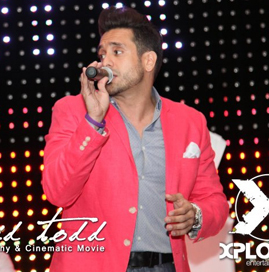 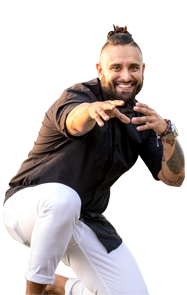 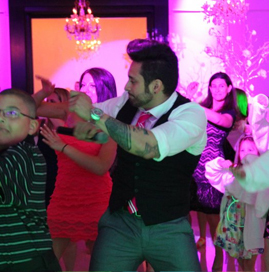 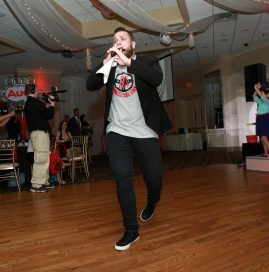 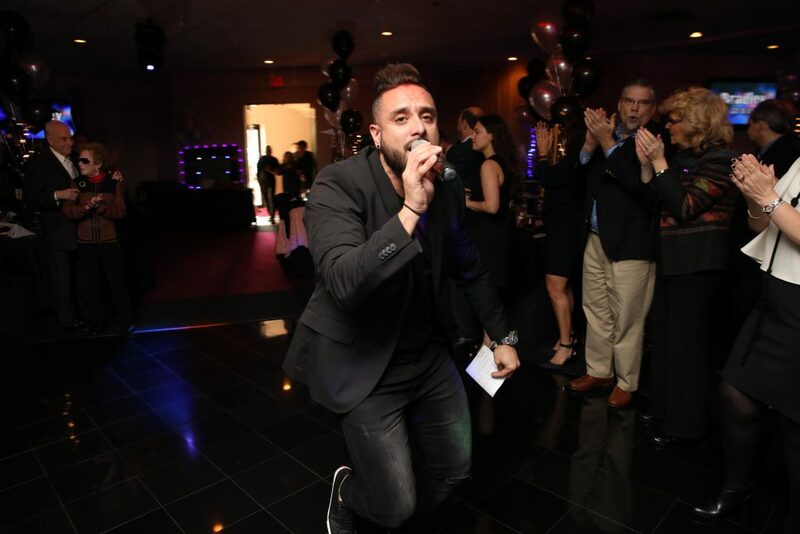 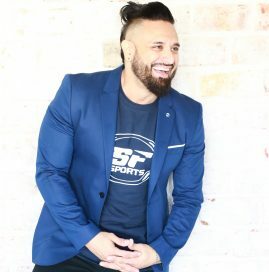 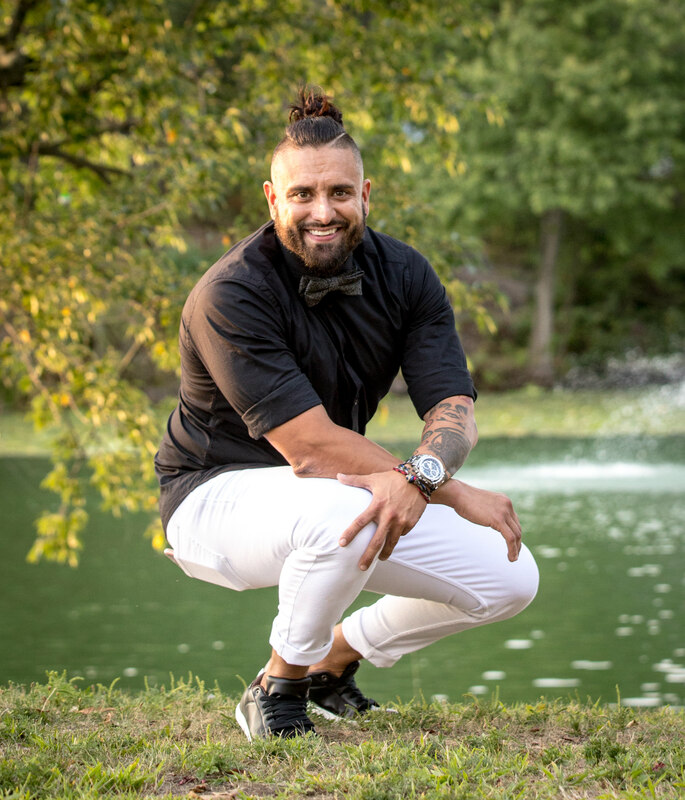 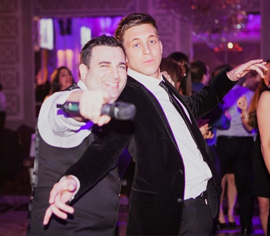 Not only specializing in the performance for your most special day, but also the development and branding, each Xplosive event powered by Jordan Marshall is entertainment defined! 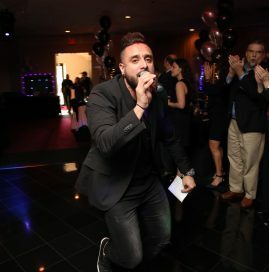 Call today to book Jordan for your next event!